Compositionally balanced and renowned for retaining their chemical properties under extreme conditions, our Tetrachlorofluorescein Solvent Dyes are the best in the market. We produce them using superior-grade raw materials with the help of high-performance agitation and processing plants. 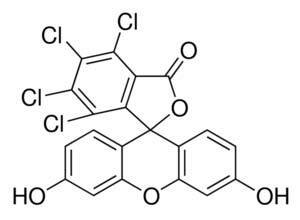 Buyers can get Tetrachlorofluorescein Solvent Dyes from us in varied packaging, as we are reliable Manufacturer, Exporter and Supplier of Tetrachlorofluorescein Solvent Dyes in Maharashtra, India.